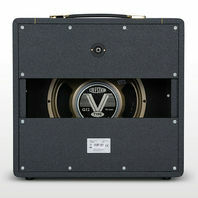 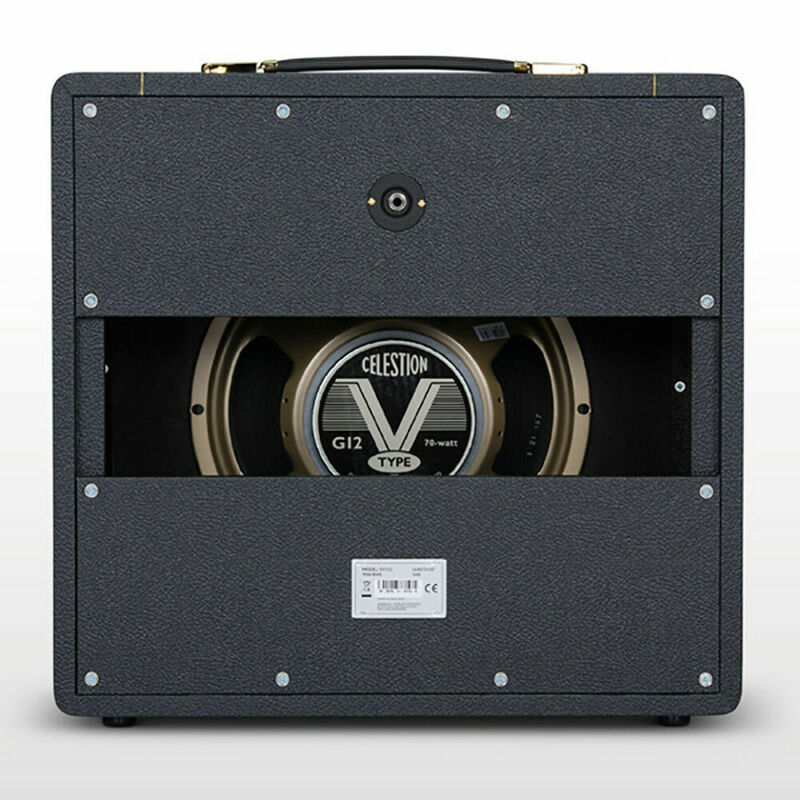 Depth: 245 mm / 9.7"
The SV112 brings the instantly recognisable, all valve British tone of the 1959SLP direct to you. 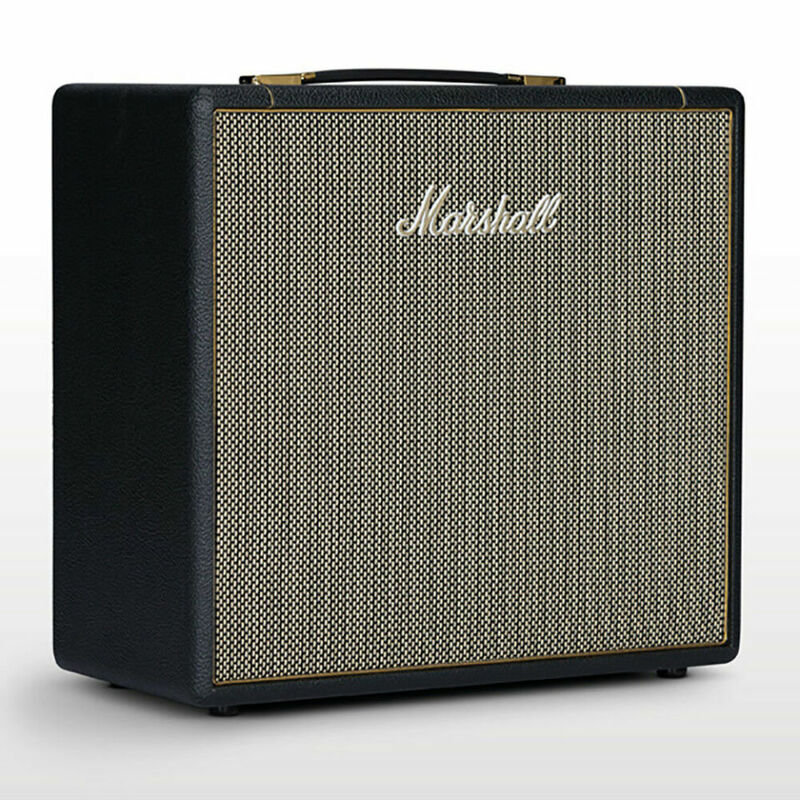 Suitable for capturing the world renowned classic rock sound of the 60's, the SV112 brings the SV20H to life or can be used as an extendable cab for a SV20C. 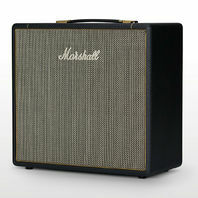 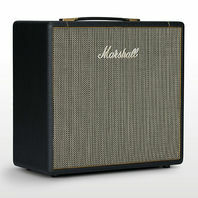 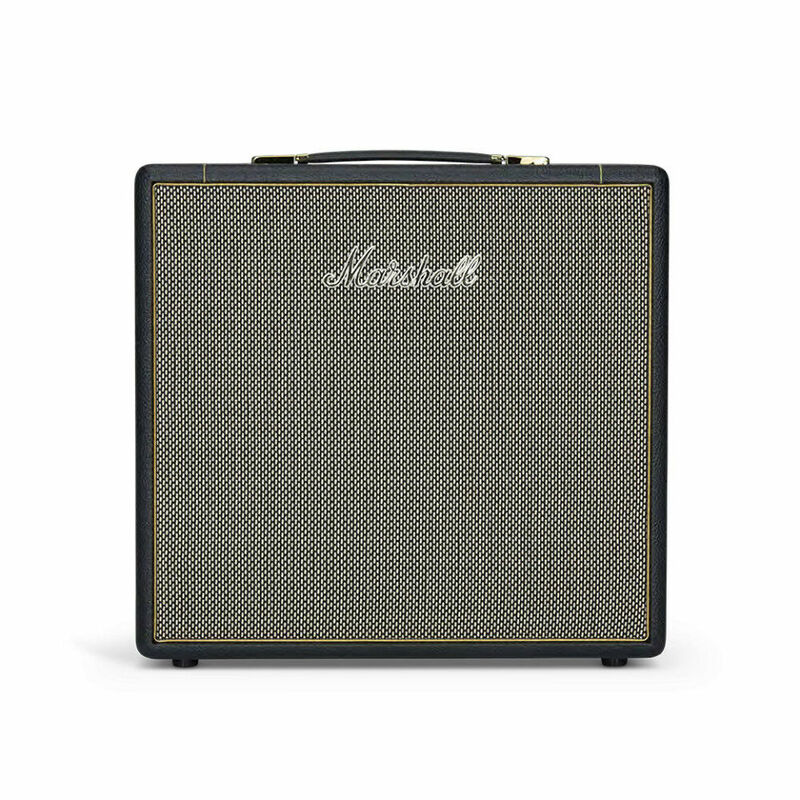 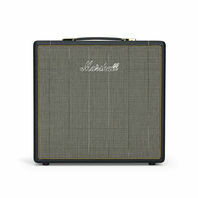 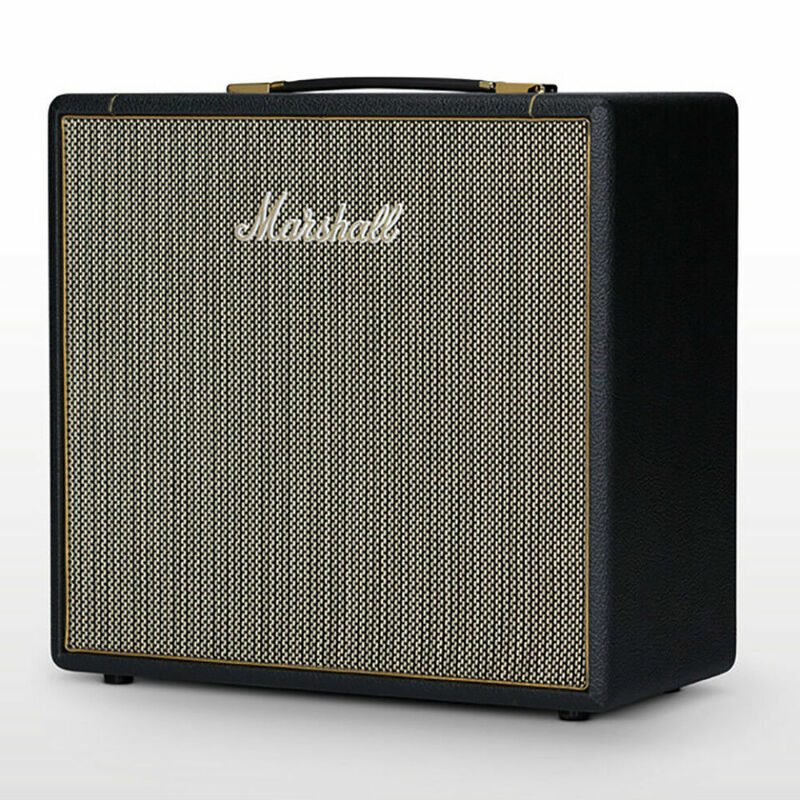 Hand crafted in Britain with one Celestion V-Type speaker this cab accurately recreates the definitive sound of rock 'n' roll in a lightweight, compact format.